1. 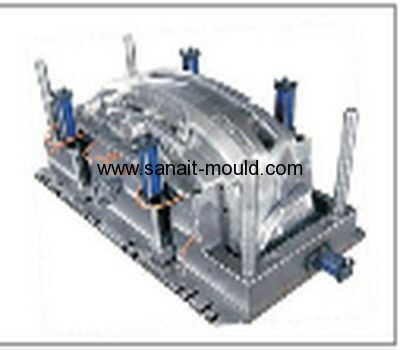 More than ten years ODM & OEM manufacturer. 2. Whole process on quality tracing. 3. Good after sale service.